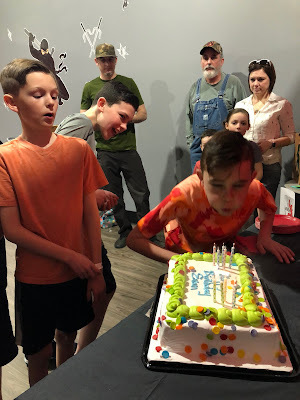 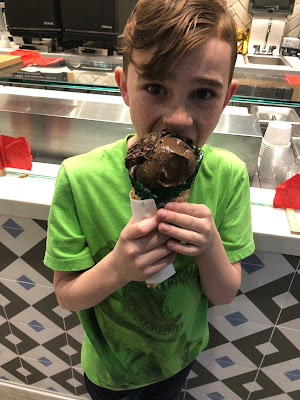 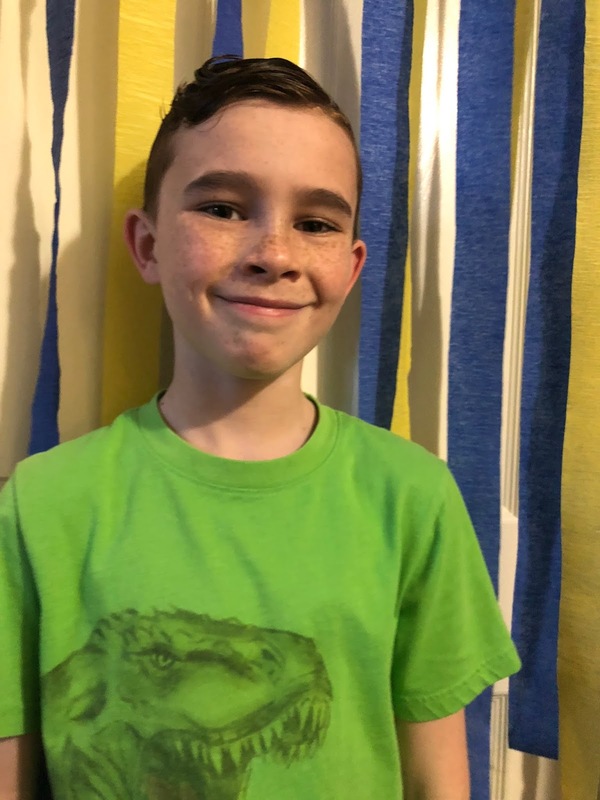 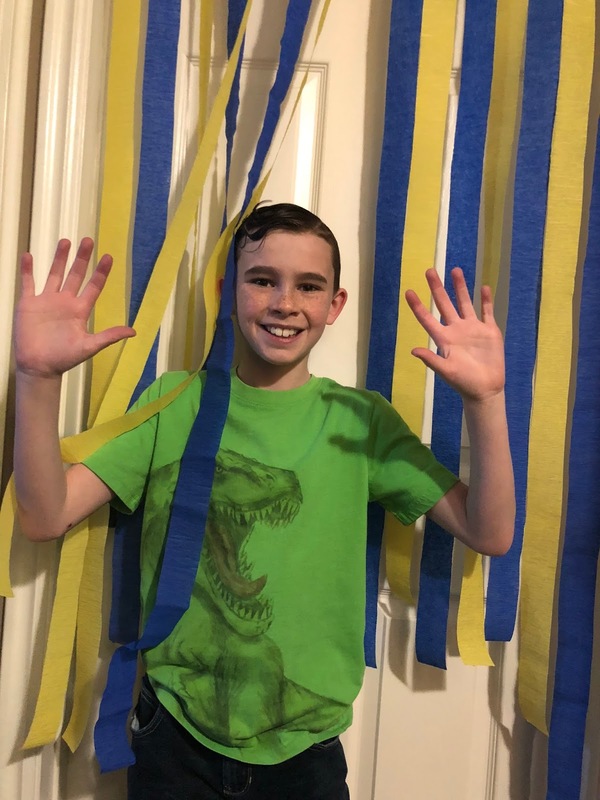 Our sweet Evan turned 10! 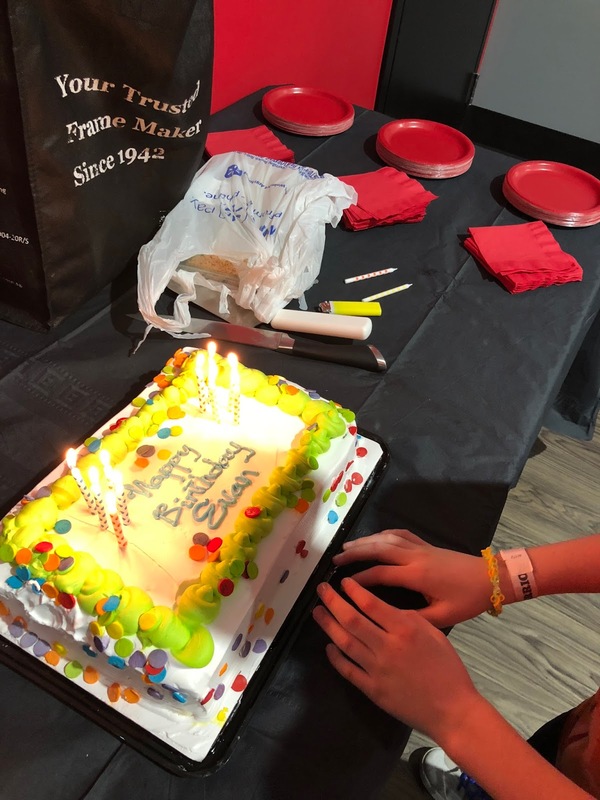 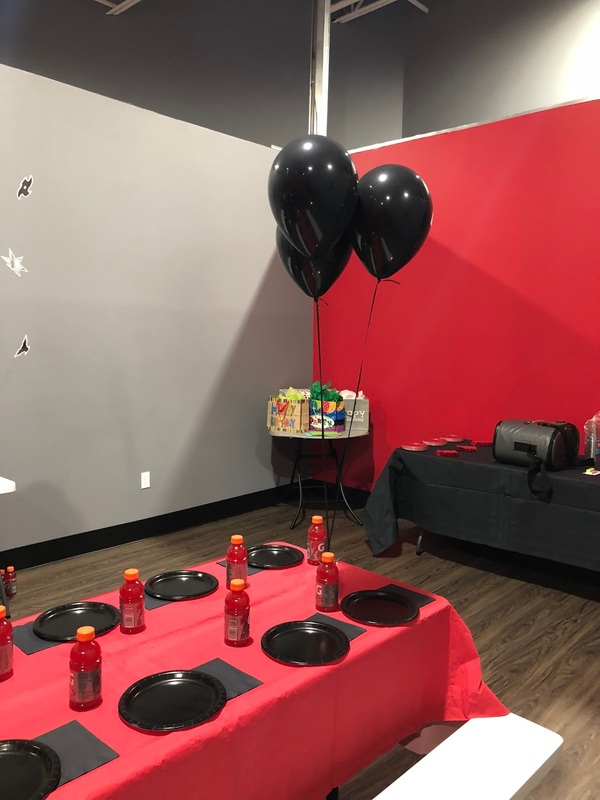 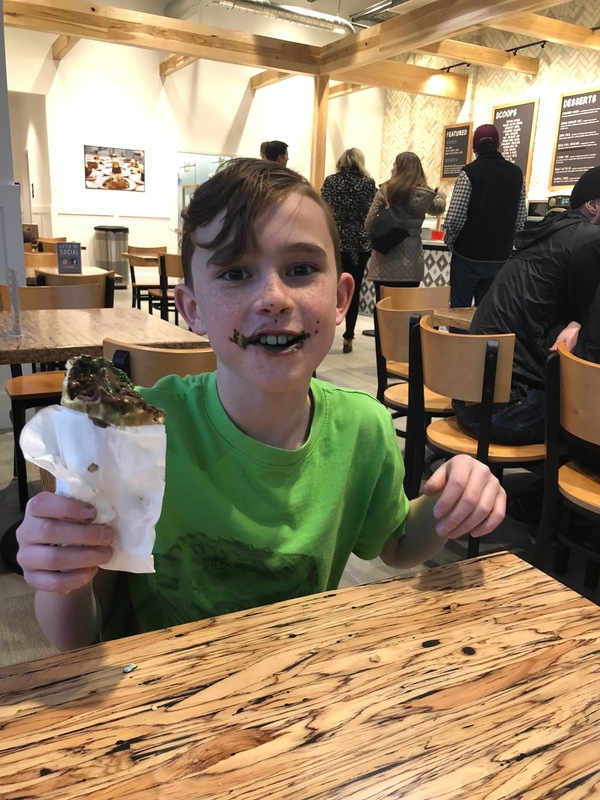 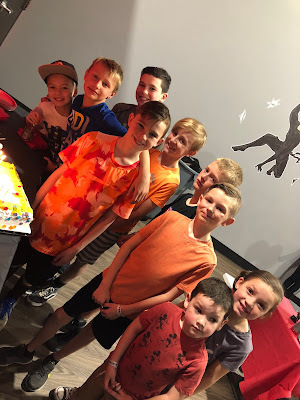 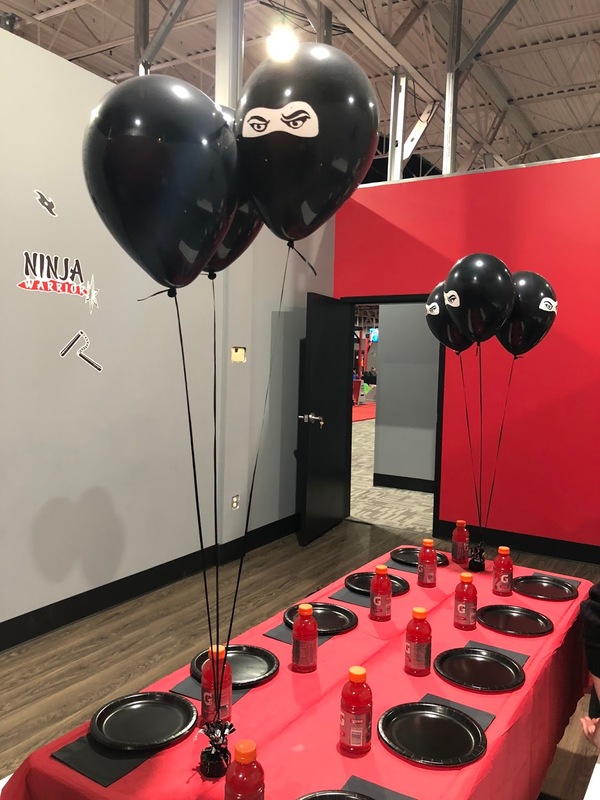 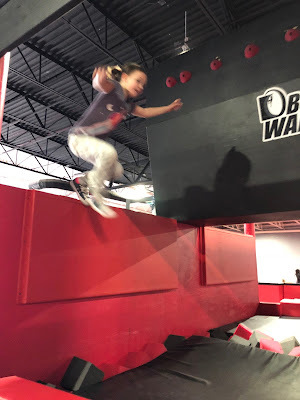 We had his birthday party for friends and family at Obstacle Warrior Kids in Sandy. 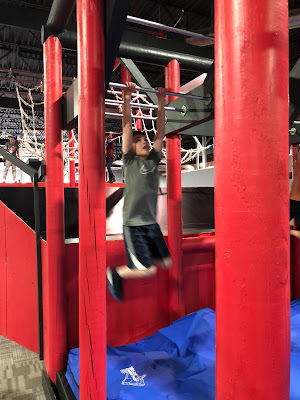 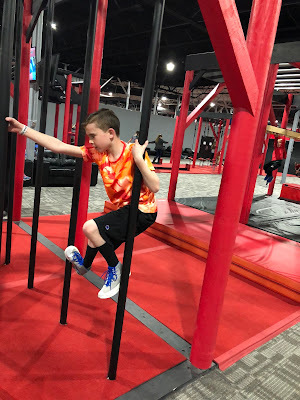 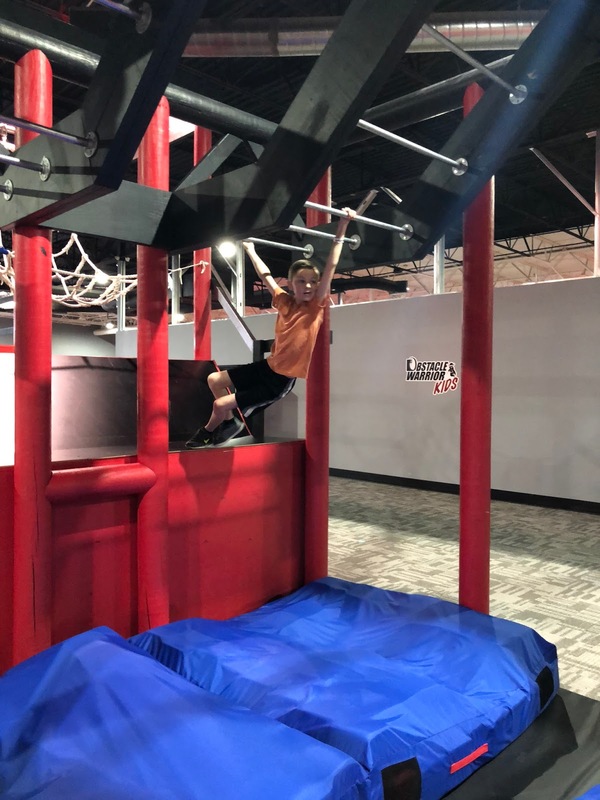 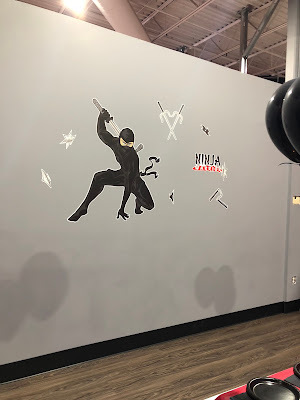 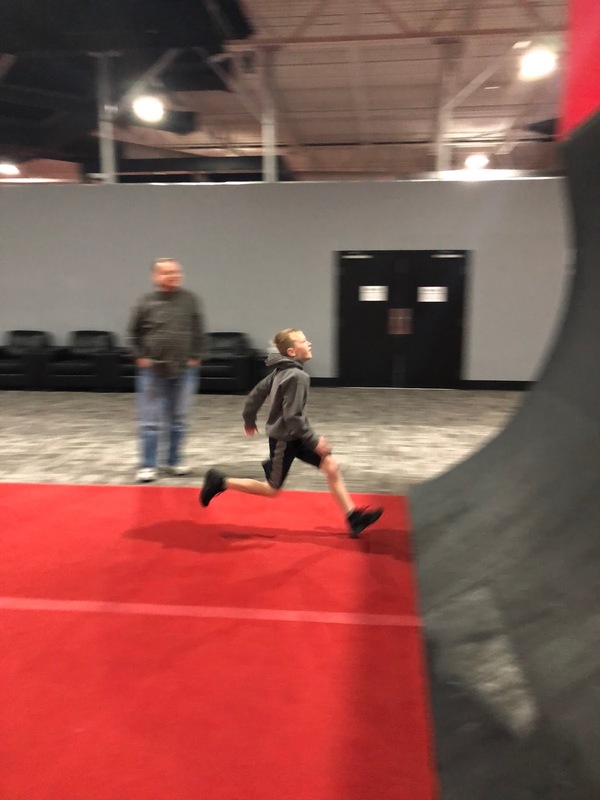 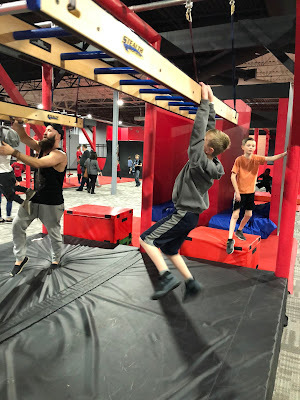 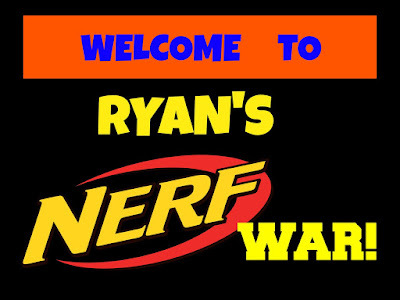 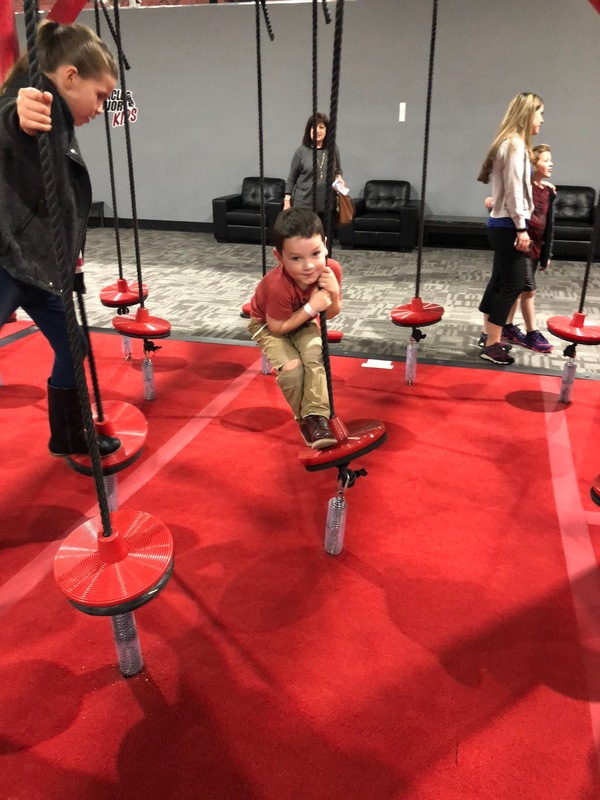 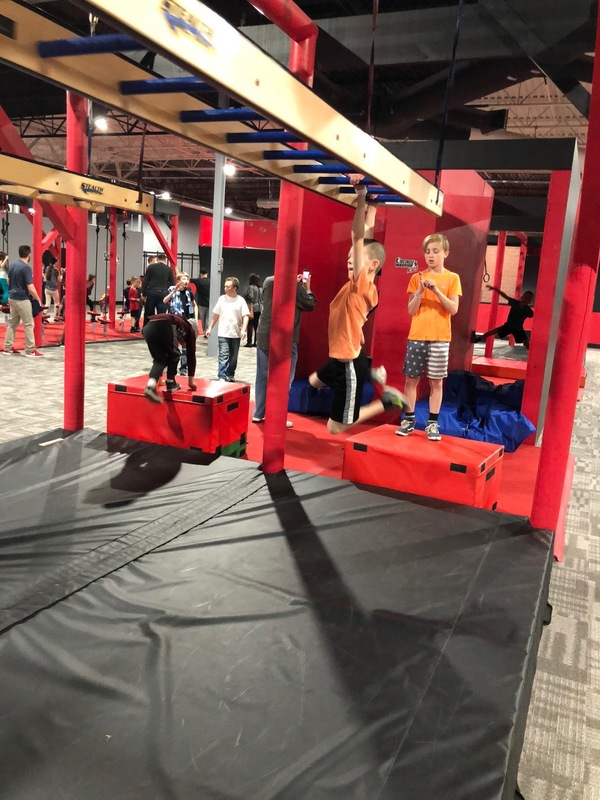 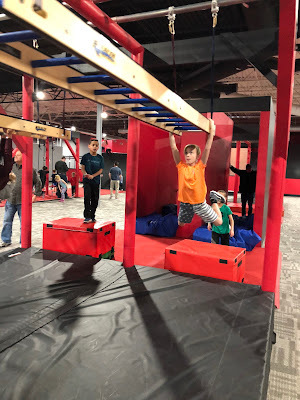 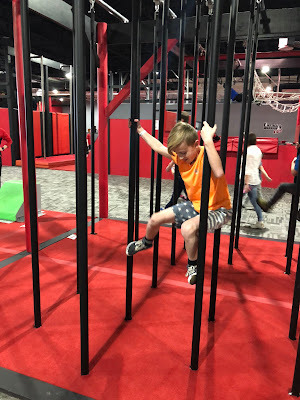 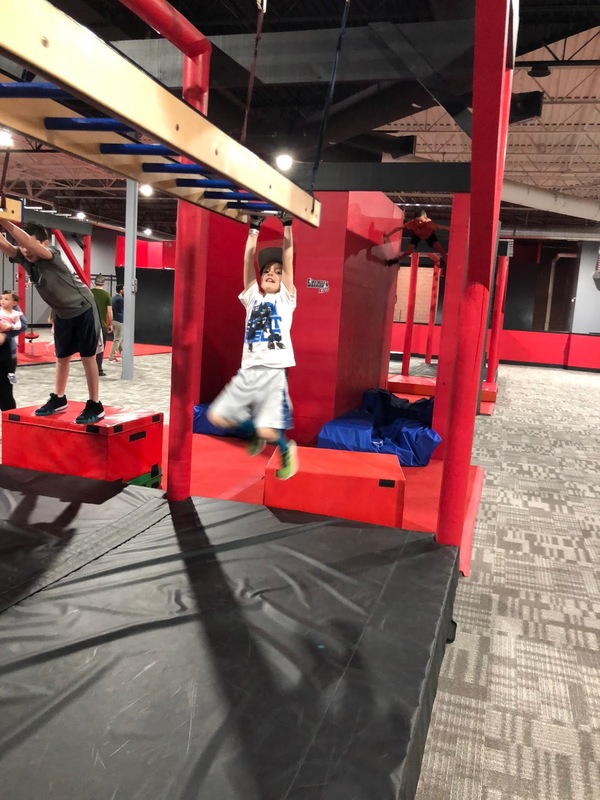 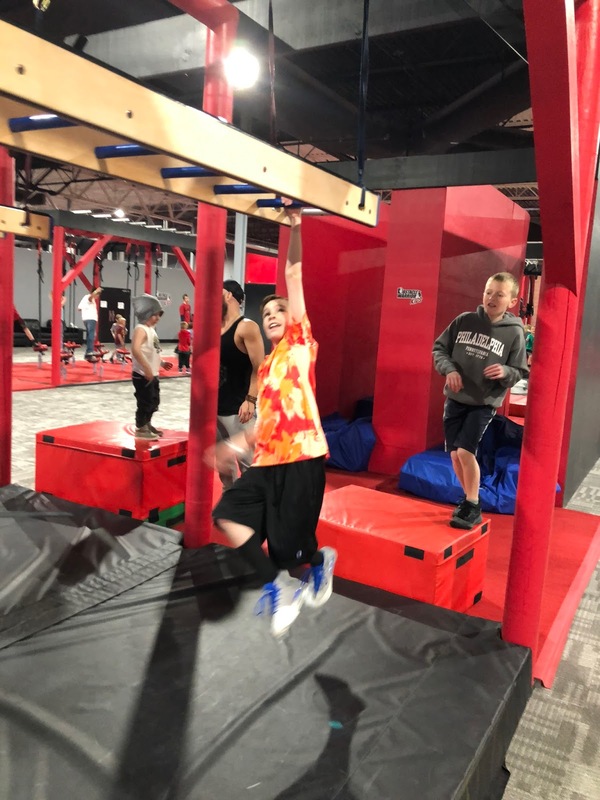 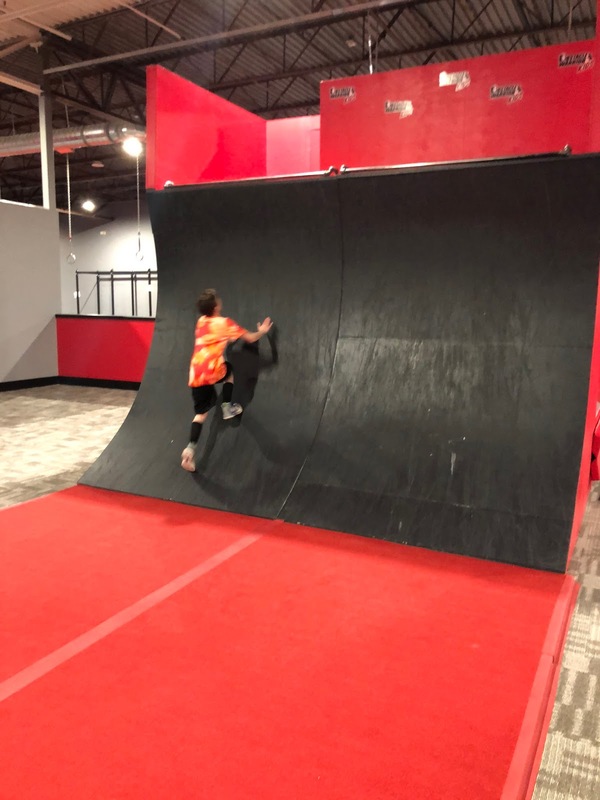 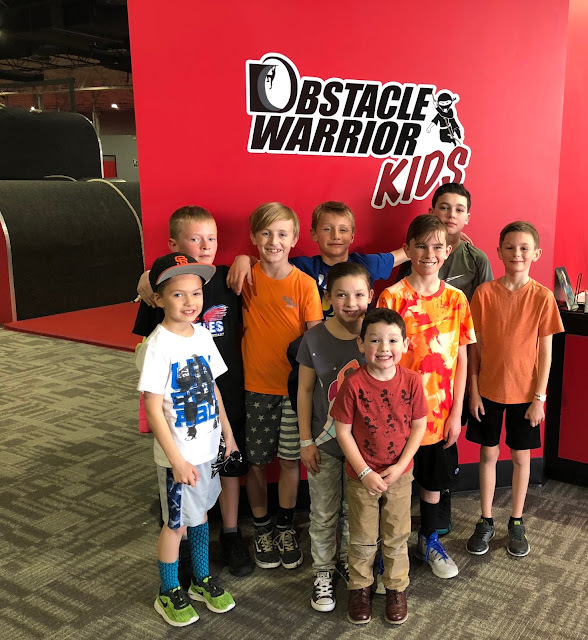 It is a new place and the kids had a great time getting their warrior on. 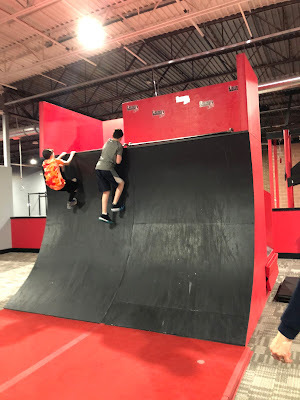 I think the crowd favorite was "the wall" and they all tried to get to the top many times. I'm pretty sure they all conquered the wall at least once. On Evan's actual birthday we had birthday waffles, dinner of pancakes (he likes breakfast I guess) and dessert at Last Course (another new place) in Draper. 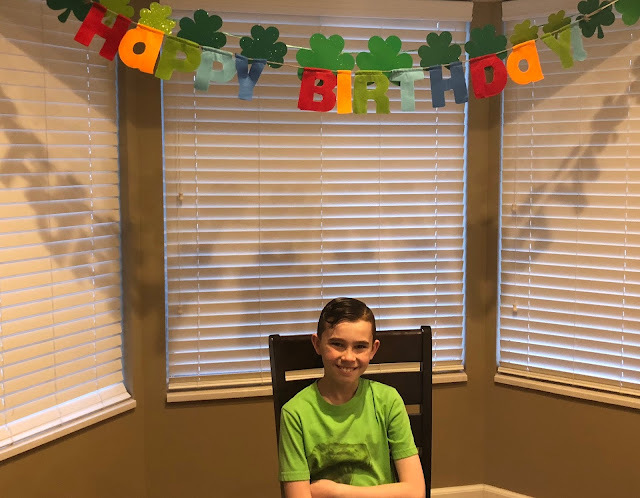 We sure do love you, kid!